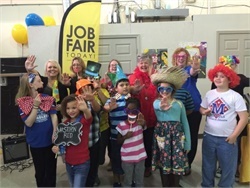 April Christopher faces a misdemeanor charge for a 2016 crash in which she made a left turn and struck an oncoming vehicle, investigators say. 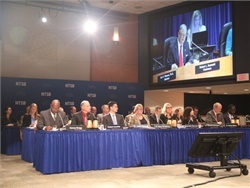 About 270 drivers and monitors become Teamsters after a recent vote. 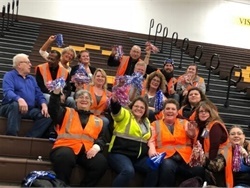 The school bus company recognizes the Illinois team with its Customer Champion Award for cheering on special-needs students at a basketball game. 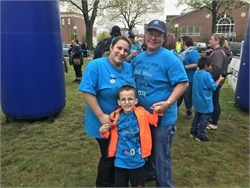 Staff members team up to support a fellow school bus driver whose son has autism by helping her raise funds to boost awareness. 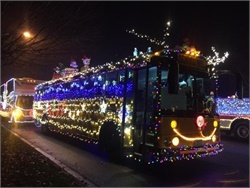 Fun holiday activities abound, including festively decorated school buses shown off in parades, stuff-the-bus campaigns for those in need, and snow sculpture, to name a few. 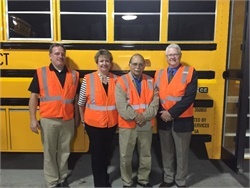 Ottumwa, Iowa, Mayor Tom X. Lazio says that the company “has a very strong focus on safely transporting the students” of the city. 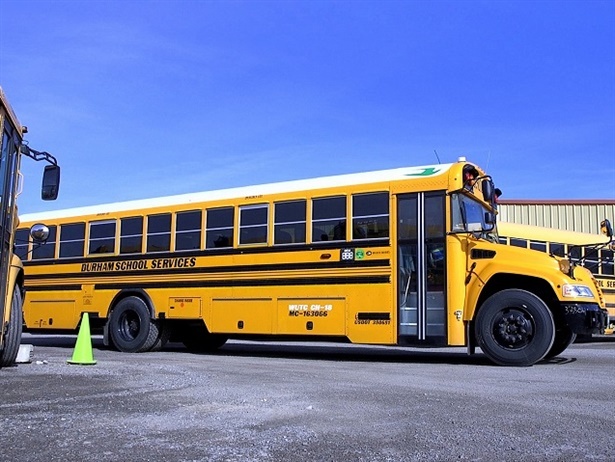 The school bus company earns 100% scores on a fleet inspection by the Kansas Highway Patrol and on the Kansas State Department of Education’s auditor safety review. 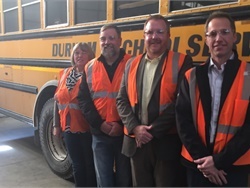 A Durham tour in Iowa and a Calhoun County open house in Alabama are great examples of public awareness initiatives that promote the value of pupil transportation. 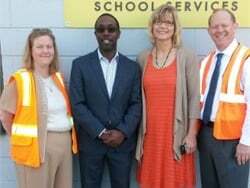 Starting in August, the contractor will provide 18 buses to transport Palisades Charter High School students. 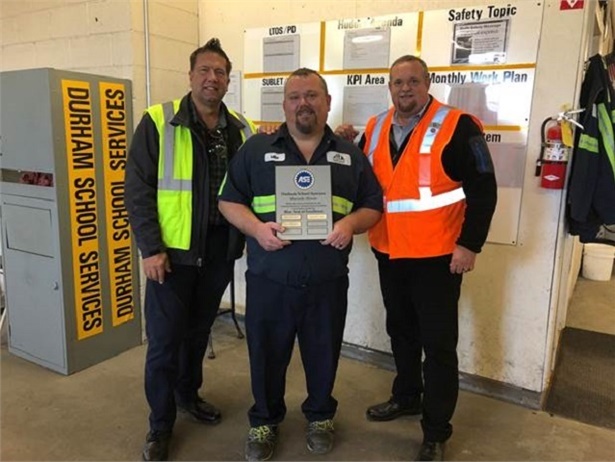 Winners of the association’s 2017 honors include Barry Stock of Landmark Student Transportation, Kyle Martin of TransPar, and Manuel Vasquez of First Student.